Award-winning singer, songwriter and performer Raquel sings jazz, bossa nova, samba, blues, and Latin music. She has performed on cruise ships, at jazz clubs, and at some of the finest private event venues of Northern California. With a gorgeous voice and mesmerizing stage presence, she is a San Francisco Bay Area treasure. She is available for select events in formats ranging from a duo to a sextet depending on the event’s needs. 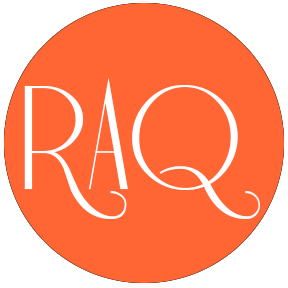 Raquel has performed for numerous weddings, and for corporate events for clients including Apple, Adobe, Intel, Mercedes-Benz, AT&T, Macy’s, and many more. Raquel loved to sing and dance since when she was a little girl. She never had stage fright. One thing she likes about what she does is sharing the proceeds of her work with more than 11 non-profit organizations every month to help needy people locally and all over the world. By having her at your event, you’ll be part of sharing too.